We can provide a full range of restorations at a quality and price to give yourself and your patients the smile they deserve. 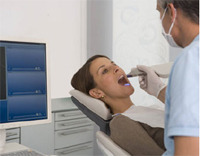 Use your new CEREC AC scanner for a fast return of the highest quality restorations. Please see website, or contact us for information on the full list of available restorations.